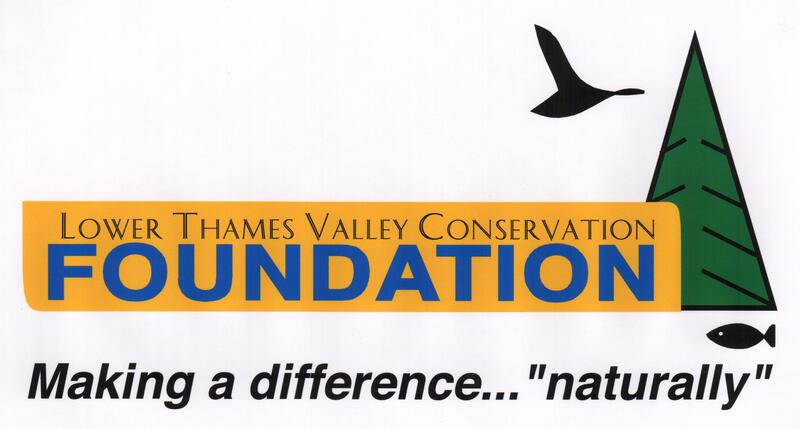 The Lower Thames Valley Conservation Foundation works in partnership with the Lower Thames Valley Conservation Authority, helping to raise funds to encourage wise management of our renewable natural resources. The Conservation Foundation was created to cultivate and enhance all aspects of conservation, helping to provide present and future generations with a safe and healthy environment which includes our natural and cultural heritage resources. The Foundation also provides ongoing funding support for Education, Events, and Watershed Conservation Projects. The Conservation Foundation is an independent, not-for-profit, federally registered charity – Number 898198171 RR0001. Tax receipts are issued for all donations.